Blue Lapis Light is a site-specific aerial dance company founded by Artistic Director Sally Jacques in 2005. Jacques’ earlier works encompassed social, political, and spiritual themes. These performances have evolved to explore movement through the air. The company has danced on federal buildings, a power plant, inside and outside, bungee jumped over water, and on columns under on the IH35 bridge, on hotels, a bank and on 120’ stacks. Commission a private or large-scale performance by Blue Lapis Light. Our dancers’ grace and expertise will enhance and uplift any special event. Community support allows us to thrive as a company and continue to inspire audiences and students while keeping our tickets and classes affordable. 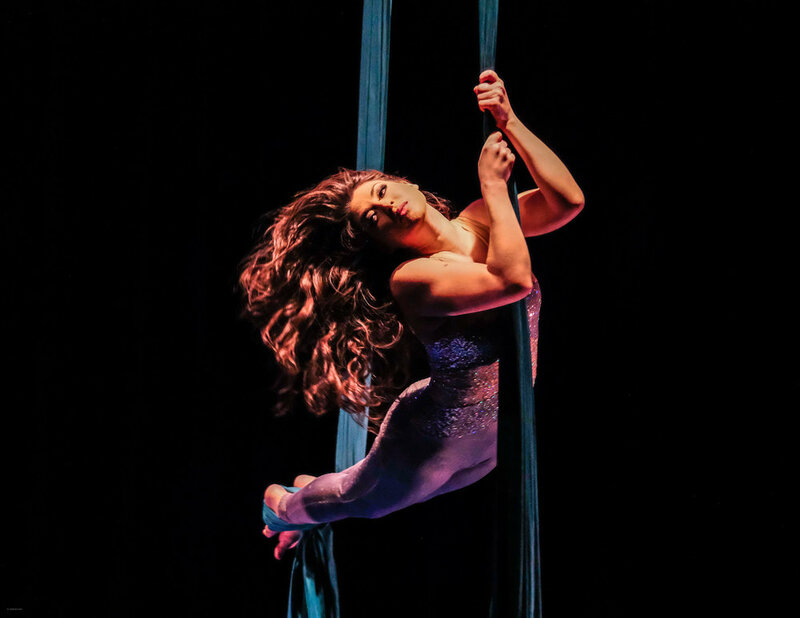 Experience Aerial Dance and express yourself in a new and beautiful ways. Classes are offered weekly. Beginners and experts welcome.